A woman passionate about food and travel. I’m a student at the European Business School (EBS), in second year. I study business, finance, marketing and Spanish. I have 21 years old, I live in Paris with my parents, and my older sister. My favorite food is American Food, I love so much hamburgers, French fries, nuggets and fatty food. I also like Italian food with pasta, pizza and Milanese carne. Moreover, my family and my friends like when I prepare meals because they find that they have good flavor. So, cooking it’s my passion and I make meals with love. In addition, during my free time I try to find new recipe to innovate and to learn more. 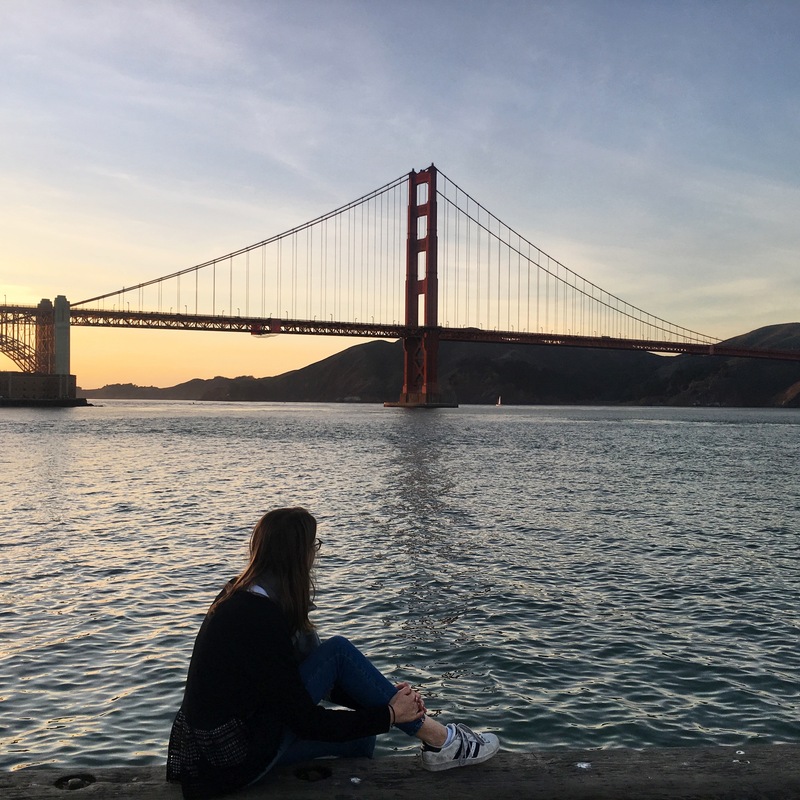 My school organized a trip to San Francisco for 1 months. This trip consisy of learning everything about innovation and digital. This digital expidition es a really opportunity for me, because my english is not goog. San francisco allows me to to practice it. And I love travel, so I'm very happy to have a chance to go to San Francisco. I like to travel around the word, I went to New-york, Atlanta, Beyrouth, Corsica and the Spain. Now, I study for 1months in San Francisco in California about the digital and the innovation. It’s a really opportunity for me, because I love America, the people and the food.